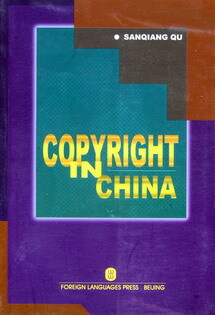 Selected Foreign-related Civil and Commercial Laws and Regulations of The People's Republic of China.vol.1 Text in Both Chinese and English. 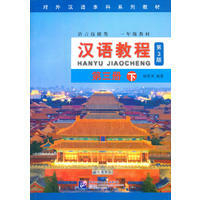 Selected Foreign-related Civil and Commercial Laws and Regulations of The People's Republic of China. Vol.5. Text in Both Chinese and English. Text in Both Chinese and English.